The whole team at the ibis Egletons hotel wishes you a warm welcome! Enjoy the tranquil surroundings for work or relaxation in undisturbed peace and quiet. 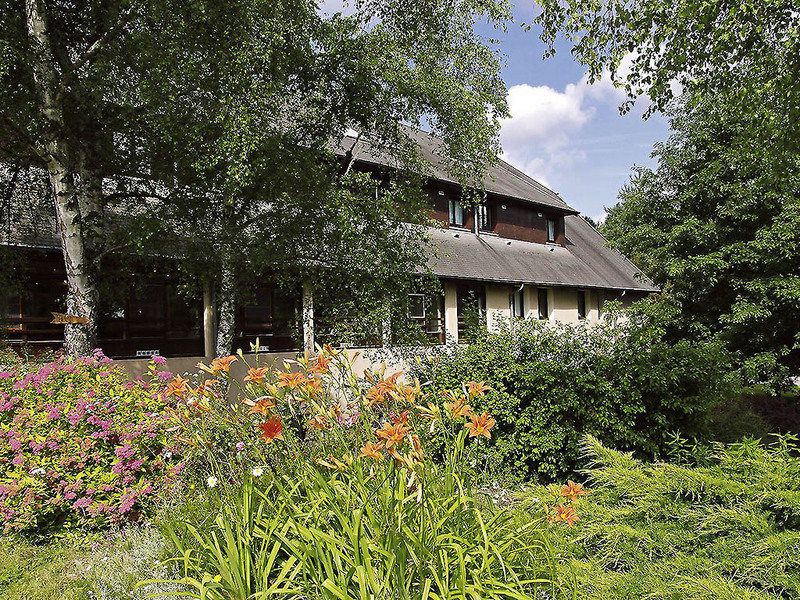 The ibis Egletons hotel welcomes you in a leafy and relaxing setting, ideal for a peaceful stopover or a family stay. Located close to the city center with easy access to the A89 highway, the hotel offers 41 rooms including 2 for reduced mobility guests. A free WIFI connection is available. The hotel has a meeting room, restaurant, bar and free car park. Our team is available round-the-clock. Sports fans, hikers, history lovers - Corrèze has something for everyone! Take advantage of your stay to visit the Musée du Président Jacques Chirac, the Château de Ventadour ruins or the Gimel waterfalls.